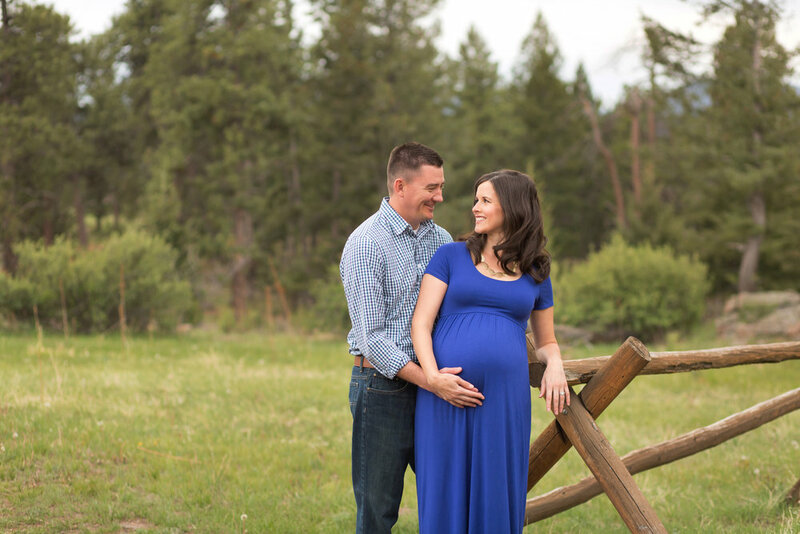 Denver Maternity Photographer | K + C | Expecting! I adore capturing the transformation from woman to mother. This special time of sweet anticipation deserves to be captured and celebrated; it's quite literally the closest you'll ever be to another human! A lovely little miracle, a sweet baby boy, is growing and changing right inside that gorgeous baby bump! I am in complete awe of the beauty found in the entrance of new life. Meet this gorgeous duo. Baby boy coming in just a few short weeks! There was a point during their session that I said "There are certain photo sessions that just make your soul sing. This is one of them!" I was totally honest. I mean look at these two? Obviously made for each other. This baby is going to be imepccably handsome!!!!!! Lots of love to you, K + C! I am beyond excited for our time together in a few weeks.